Colorado is an outstanding place to fish. 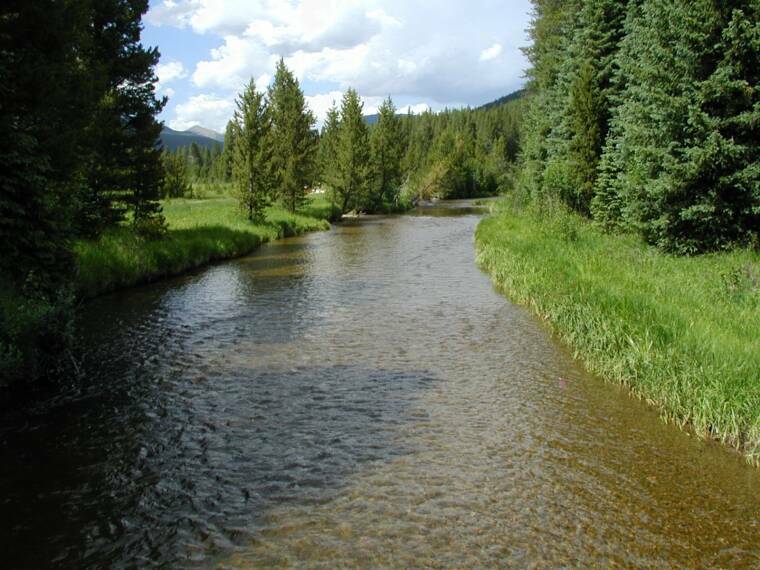 Some of the great trout waters of the nation exists in the Rockies of Colorado. While traveling around the mountains I almost always have a fishing rod in my car. There are so many lakes, rivers and creeks where you can drop a quick line and maybe even take home dinner. 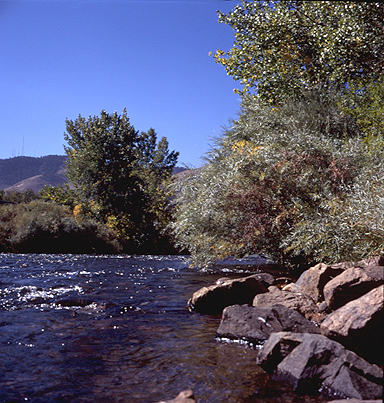 There are the following species of fish in Colorado (among others): Rainbow Trout, Cutthroat (Native) Trout, Brown Trout, Brook Trout, Lake Trout, Kokanee Salmon, Mountain Whitefish, Splake, Grayling, Wiper, Walleye, Saugeye, Yellow Perch, Channel Catfish, Smallmouth Bass, Largemouth Bass, Tiger Muskie, Black Crappie, Bluegill, Green Sunfish (courtesy: Colorado Division of Wildlife). The Blue River is a top-notch place to catch trout in Colorado. I enjoy fishing the Blue River just past Silverthorne down Highway 9 towards Kremmling/Steamboat. Most spots along the river here are fly-fishing only. There are lots of trophy trout in these waters. On your way up into the Rocky Mountains, Clear Creek runs along I-70 for most of the way on the eastern-side of the Continental Divide (Eisenhower Tunnel). You can pretty much drop in anywhere under the highway from Exit 244 (Black Hawk) through about Exit 218 (Georgetown). There is a nice lake in Georgetown to fish, but I never really catch anything there. People ice fish there in the winter. Most of the fish caught in the Clear Creek in Colorado are trout. The trout here aren't quite as big as in the Blue River, but they are plentiful and usually are biting through the daytime. Clear Creek's convenience to I-70 is the main reason I like fishing this creek. 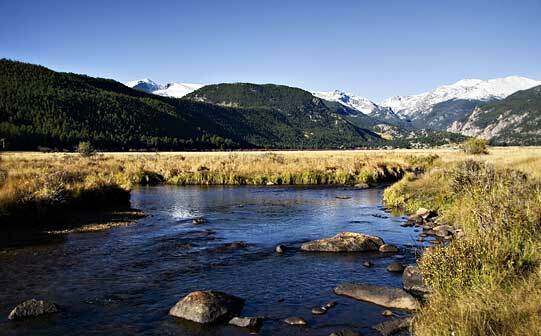 Winding through the American Southwest, the Colorado River begins its headwaters in the Rocky Mountain National Park. From there it continues to flow past Kremmling, CO. You can fish along mostly all of the River. Parts of the river are rafted in the summer. The South Platte joins the North Platte River in Nebraska to form the Platte River. 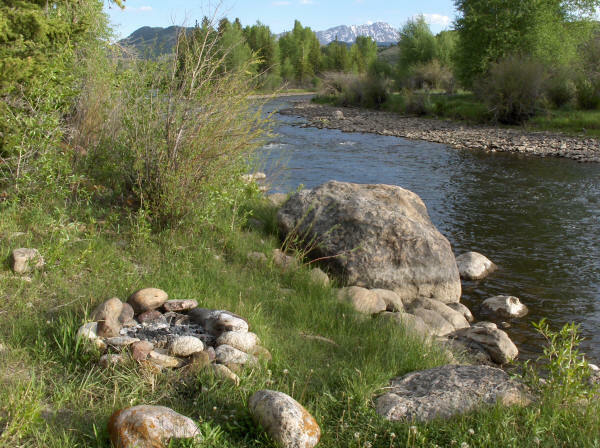 Colorado has great fishing in the South Platte River which is one of the major rivers for the eastern part of Colorado. The South Platte River runs through Denver,but the fishing is not the best near the city. 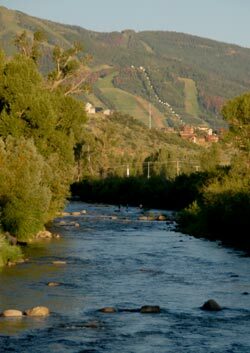 The Yampa River is located in the north-west part of Colorado It runs past the town of Steamboat Springs, CO. There is nice fishing along this part of the Yampa River. People raft the Yampa River as well. Perhaps you're new to the sport of fishing, or just want to up your chances of catching that trophy, then a guided fishing trip is the answer. There are charters located across Colorado, offering both traditional spin rod and fly fishing trips, and even boat trips. Uncover Colorado is a great resource for finding Colorado fishing guides, complete with trips around the state. Half day, full day and multi-day trips are available year round at some fishing charters. 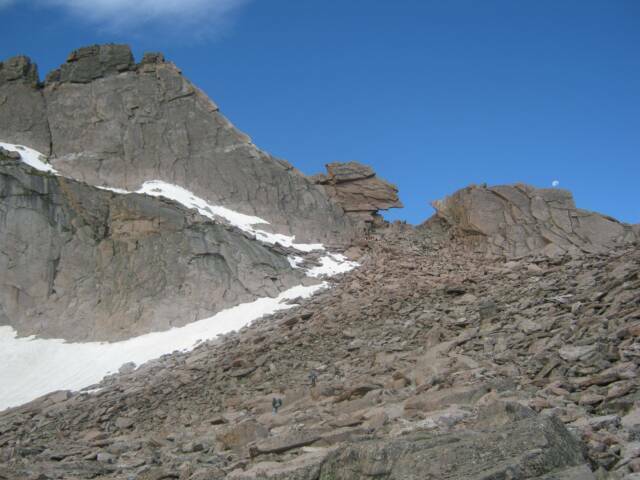 Find additional top Colorado fishing spots at Uncover Colorado.